The ST2000 Pro software combined with Habtech’s line of AIC401/ AIC410 Alarm Input Controllers will manage all types of alarms including door monitoring, motion detection, duress, fire, and many more. Optionally, alarms may be programmed to activate outputs on the AZC800 Alarm-Zone Controller which may be interfaced with 3rd party equipment for off-site alarm monitoring. All alarm points are fully configurable with individual time-zone information, priority handling and user response instructions. 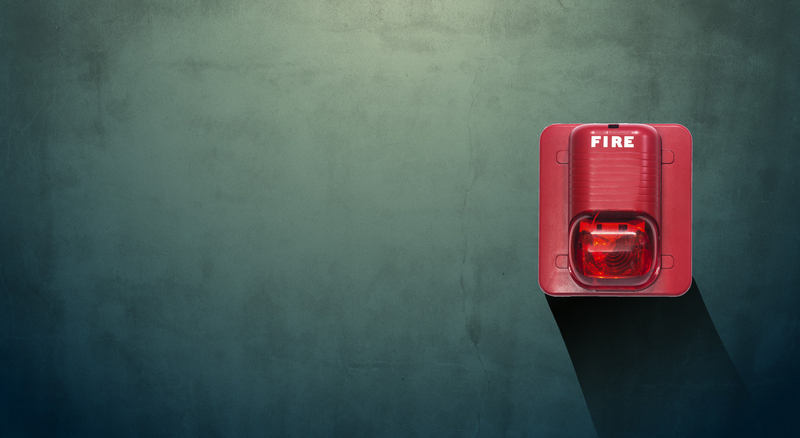 The ST2000 Pro can also interface with many 3rd party alarm specialty equipment for added flexibility and scalability including products from Notifier, SimplexGrinnell, Actall, Ascom, Siemens.